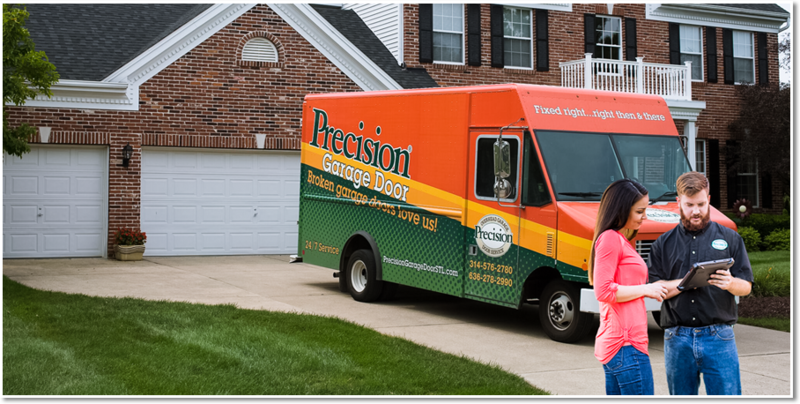 Why Choose Precision Garage Door of St. Louis? 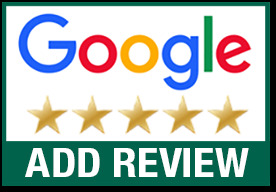 Looking for a garage door repairman but not sure which garage door company to trust? 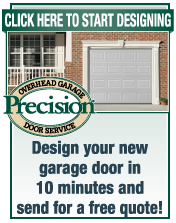 Precision Door of St. Louis has been providing garage door services since 1999. 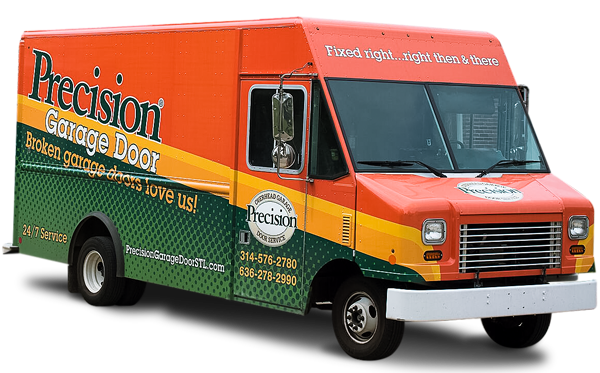 With Precision you can expect fast, expert garage door repair at a time that is convenient for you. Our talented garage door technicians have received top-of-the-line training to repair all types of garage doors, including yours. 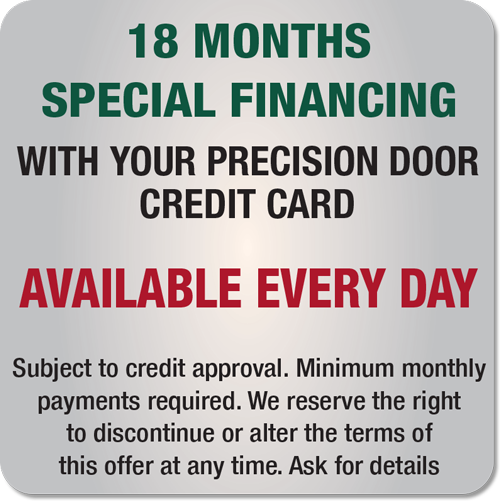 Interested in replacing your garage door or having a new door installed for you? 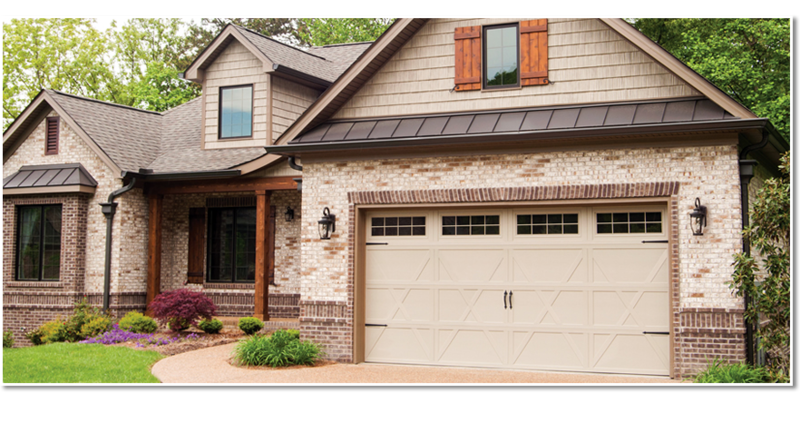 Visit our new garage doors page to find out more about Steel Garage Doors, Carriage House Doors , Custom Wood Garage Doors and Wood Composite Garage Doors for homes in the St. Louis Metro Area. We have you covered for all of your new garage door installation and garage door replacement needs. 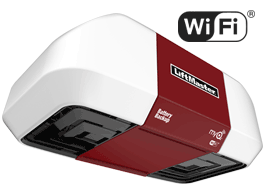 Precision Garage Door of St. Louis offers a full line of garage door openers using the latest technology to provide the most convenient features and whisper quiet operation. We also offer expert opener repair. 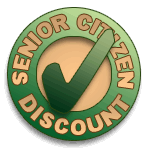 Very often, we can repair a motor for a fraction of what it would cost to replace it! 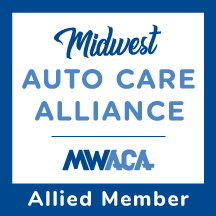 Give us a call and we'll come out, inspect it, and let you know for sure.